The two tents were created at about the same time. 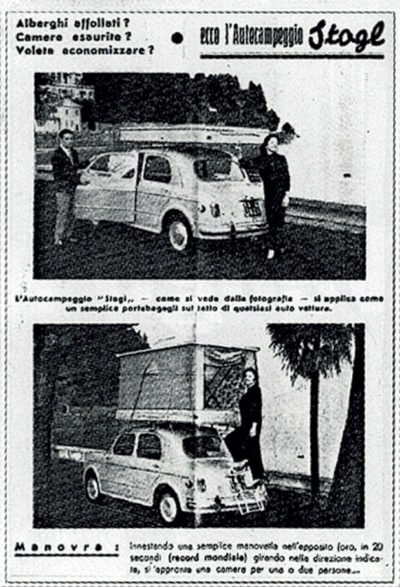 the first one – even if just for a while – was the ancestor of the current “Maggiolina” (called “Autocampeggio Stogl” in its first version, from the name of its creator); patented between 1957 and 1958, only a few months before “Air-Camping”, the folding fabric roof tent by Giuseppe Dionisio (an inventor and designer also known as Gidion) who obtained the relevant patent in 1959. Roof tents conquer the market. Between the shell model and the folding fabric model there was no immediate competition, they were even lauched on the same stand at two exhibitions in 1959, first in Milan and then in Cuneo. 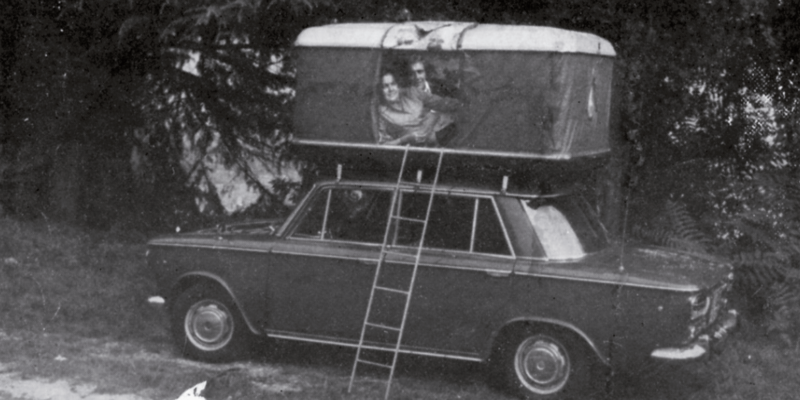 Both “Maggiolina” and “Air-Camping”, as they were named, with their extraordinary inginuity were a huge success at the time, thanks to technical innovations that remain almost unchanged throughout 60 years of production, travel and history. Not only roof tents for camping: the two models are appreciated not only by tourists but by professional explorers and adventure travellers. 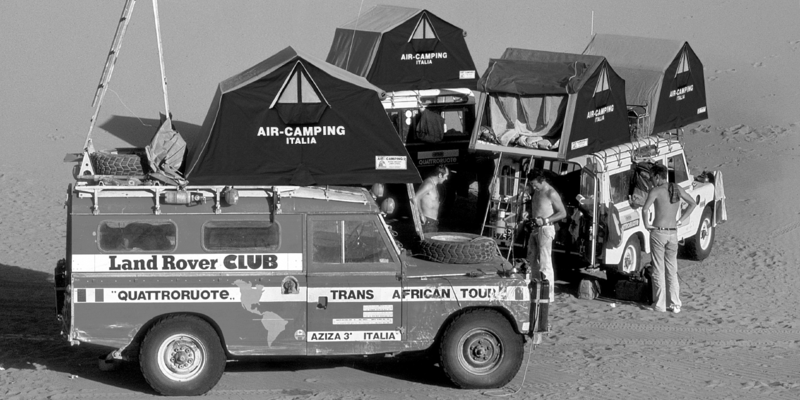 Despite the commercial aspect concerning ownership which followed, the “Air-Camping” roof tent model – which was easier to manufacture in terms of build and production – gradually attracted the attention of the public, finally entering the myth of adventure and extreme camping thanks to the historic adventures of Nino Cirani. 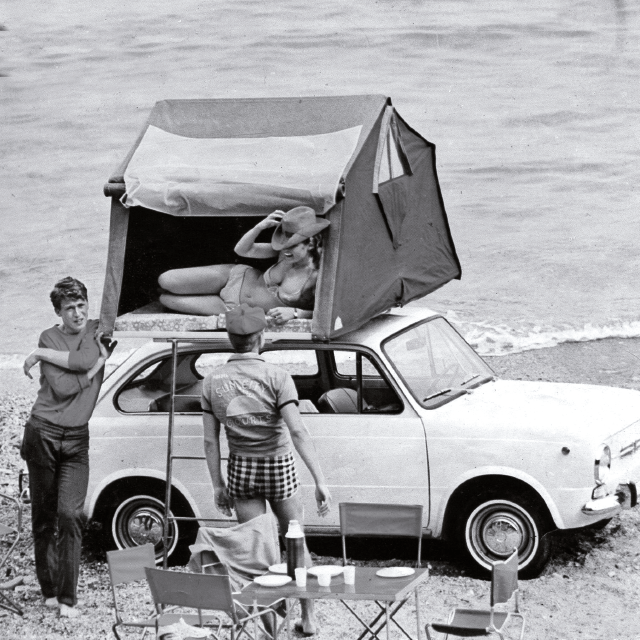 This innovative outdoor lifestyle accessory was then being built - under Italian manufacturing licence - in many different countries, including: Brazil, Canada, France, Germany, USA and Great Britain. Roof tents had conquered the world market. 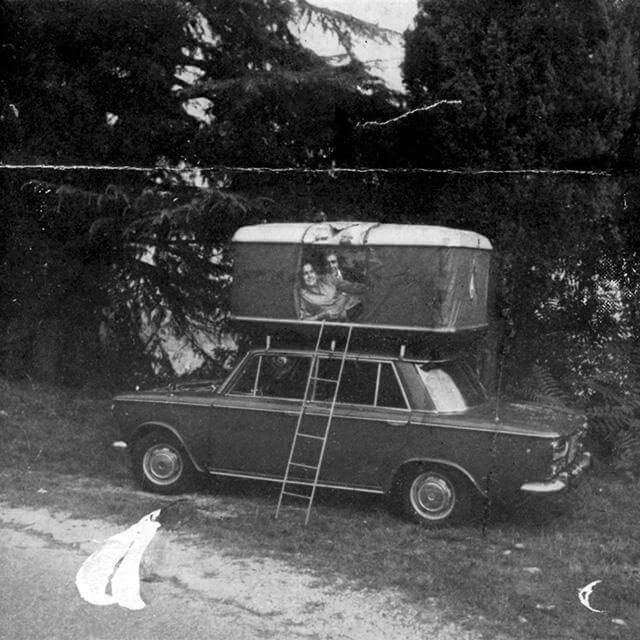 Autohome is created: specialists in roof tents. 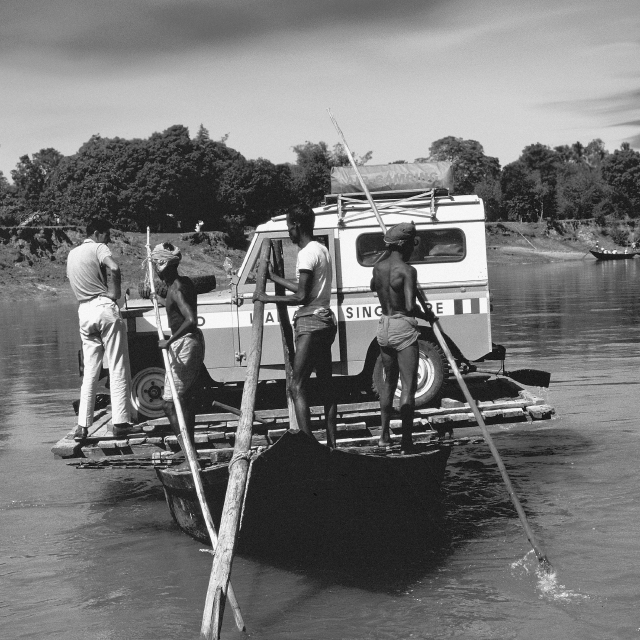 At first, the roof tent represented an inexpensive alternative to independent travellers. 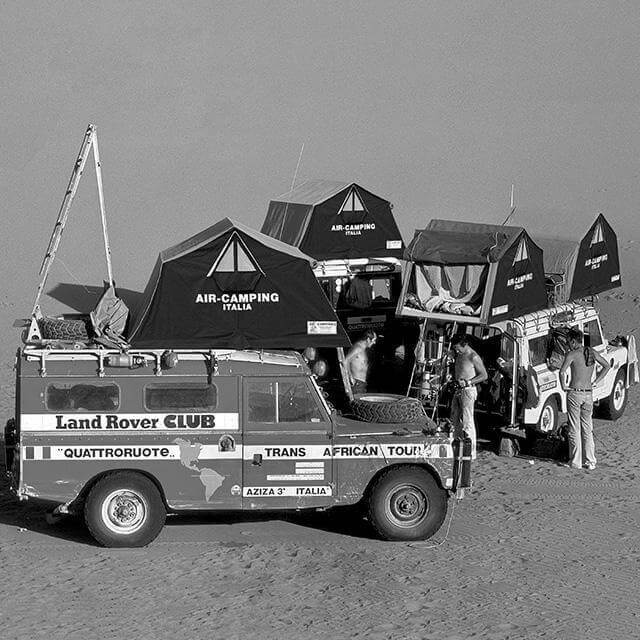 However as time passed, the roof tents became an essential travel accessory, to such an extent that the manufacturing company of the time decided to create “Autohome”, a brand created and manufactured in Italy that now includes seven styles of roof tents, “Maggiolina”, “AirTop”, “Columbus”, “Overland”, “Overzone”, “Overcamp” and “Air- Camping”, with well over 50 models of roof tents available to choose from, plus accessories to suit all requirements. 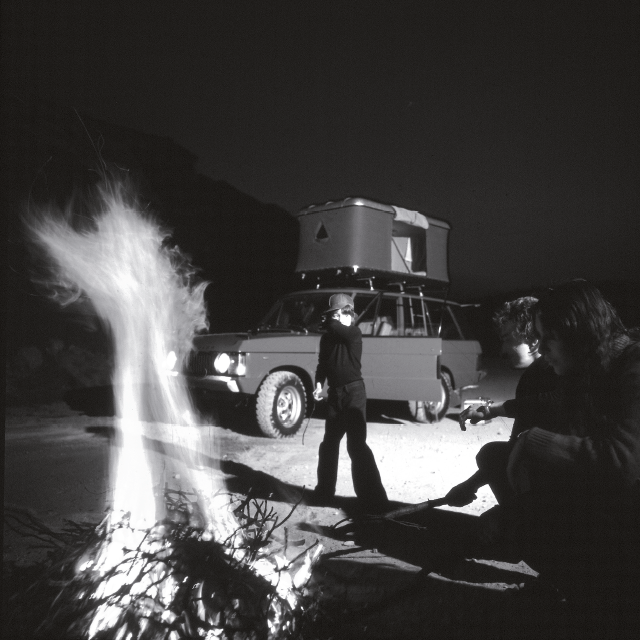 Unequivocal equipment for adventure tourists, professionals and lovers of the great outdoors, Autohome is synonymous – today as in the past – with the adventurers who made history. 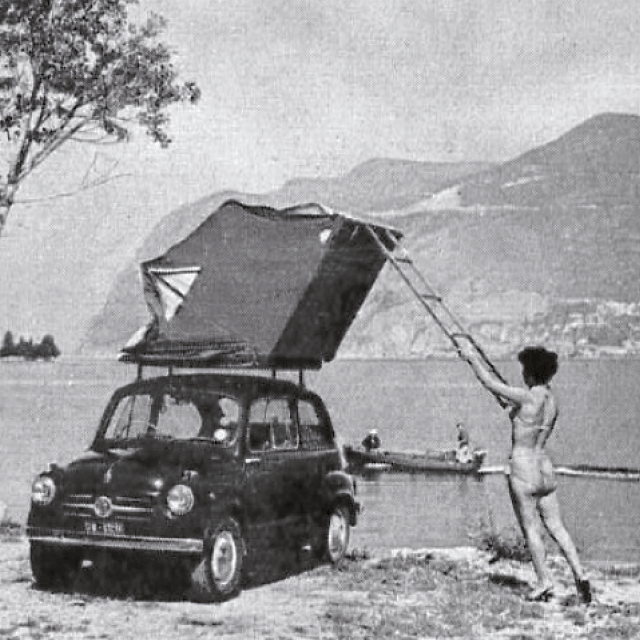 Autohome is the history of roof tents.